The Isle of Wight offers historic houses, wonderful beaches, sea-side piers, amusements, cable cars, steam railways and beautiful countryside, the island is an absolute gem! 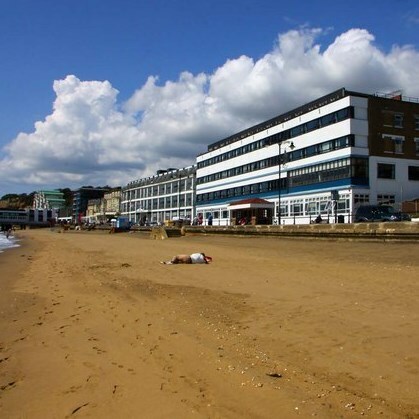 Our resort of Sandown is the largest on the island and an ideal base from which to explore the island. All of our summer holidays include the three excursions below. The rest of your time on the Isle of Wight is yours to enjoy at your own pace. 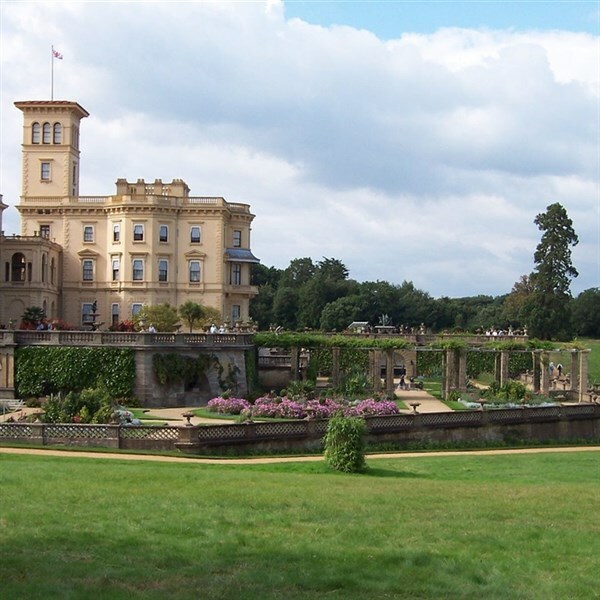 - We spend a day at Queen Victoria's palace by the sea. You can explore her bedroom, the nursery rooms and royal bathrooms of this favoured, grade II listed retreat and gain an intimate glimpse into royal family life. Don't miss the stunning gardens surrounding the property, they are a must see! 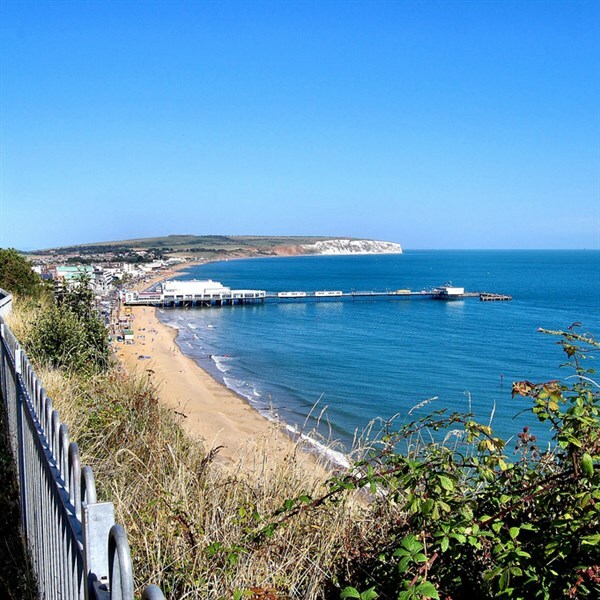 'West Wight' Island Tour - We have included a tour of the Island's West. We'll visit the wonderful Isle of Wight Pearl Factory, Needles Park at Alum Bay, Yarmouth & Cowes. Isle of Wight Steam Railway - We head to Havenstreet and board our steam train. Relax in the beautifully restored Edwardian carriages and discover an idyllic view of the island's countryside!